Bats in the eaves? Squirrels in the attic? Raccoons in the chimney? Skunks under your deck? 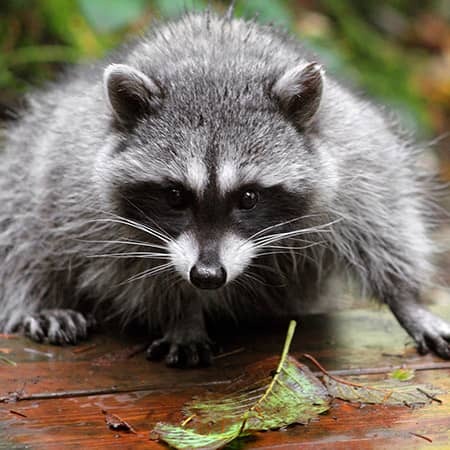 Schedule Your Free Wildlife Inspection Today! Big Blue Bug Solutions can solve all of your nuisance wildlife problems with our top-notch service. Since each situation is unique, we create your program based on your specific needs. They range from live trapping to exclusions and from catch-and-release programs to simple habitat modification. All of our programs allow us to eradicate the problem, manage damage and preserve natural resources. 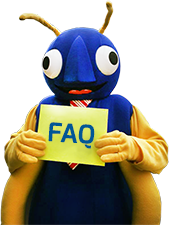 Big Blue Bug Solutions comes equipped with both basic tools and specialty devices. 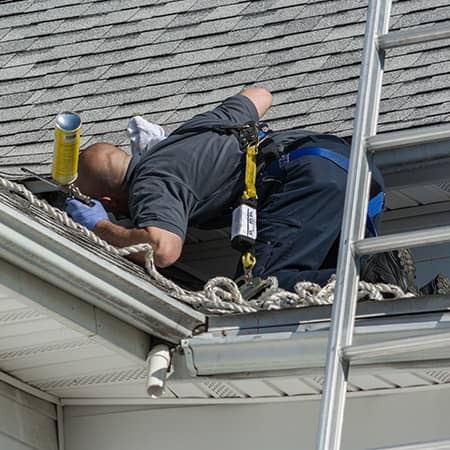 We install chimney caps, roof vent guards and attic vent screens. 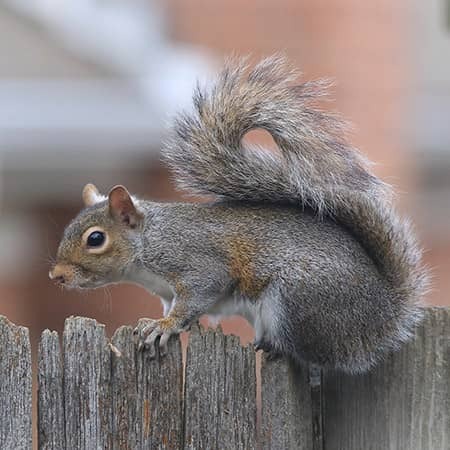 We use wildlife-proofing materials to aid in the prevention of future wildlife problems. 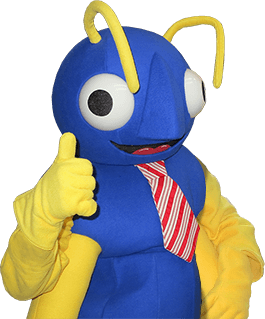 Call Big Blue Bug Solutions today for your FREE wildlife inspection! Rich Autieri leads our outstanding wildlife department. 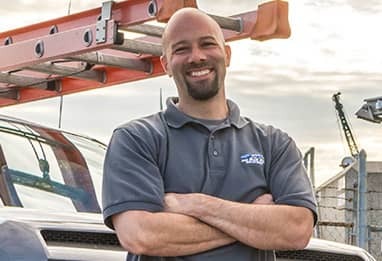 Rich started as a wildlife control specialist in 1993 and has grown into a regional leader in wildlife solutions, gaining a top-notch reputation throughout both the pest and wildlife industry. He started with one of the first nuisance wildlife control companies in the industry and then continued to advance his skills, techniques, and overall knowledge throughout the years by attending wildlife expos, training seminars and working with other leaders in the industry. 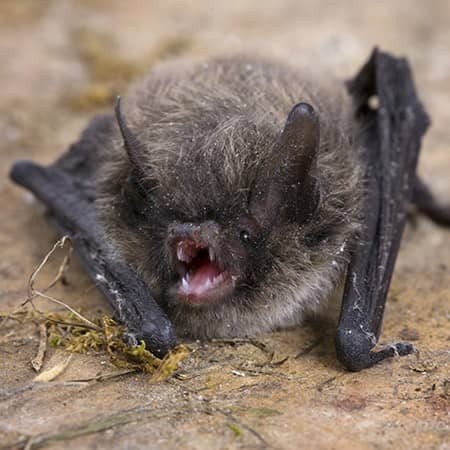 Rich often collaborates with chief biologists for RI, MA, and CT, along with local health department officials, to stay up to date with laws and regulations pertaining to trapping, biology, wildlife, zoonotic diseases and specifically rabies protocols. Through years of field work, Rich has also helped create and design specific tools and procedures to successfully complete any wildlife situation while adhering to local, state and federal regulations. If there is a wildlife issue at your property, Rich and his team will find you the perfect solution! When some people think of rodents, mice and rats are the two types of animals that come to mind. Did you know that there are two other common rodents that live in here in New England? Click on our link to find out what they are!